Nightingale Doggie Lodge offers an array of services for dogs including boarding, grooming, training, day care, and pickup & delivery. 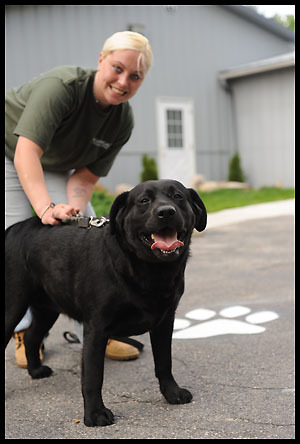 Our facility is over 2,400 square feet, providing dogs with plenty of space to exercise and to rest their paws! or drop-offs outside of our normally scheduled hours of operation.